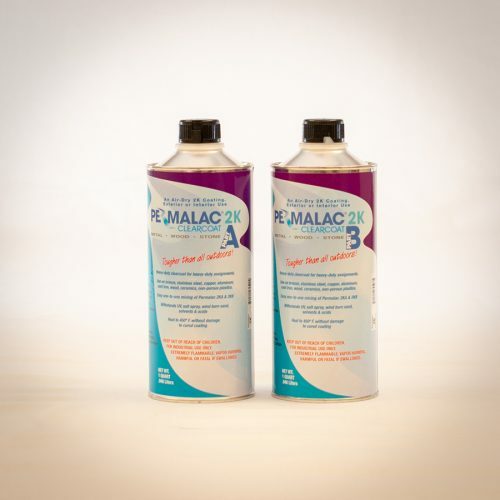 This is a matte finish, two-part product designed for severe duty applications such as fountain art. This is an 8-quart kit. This is a matte finish, two-part product designed for severe duty applications such as fountain art which is ceaselessly pounded by water jets. 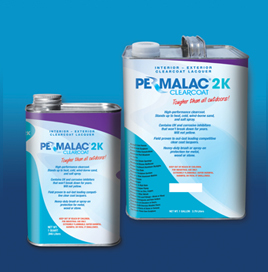 Note that Permalac 2K can be tinted with our tinting additives and that it is a coating component of Peacock Laboratories PChrome spray chrome system. This is an 8-quart kit. 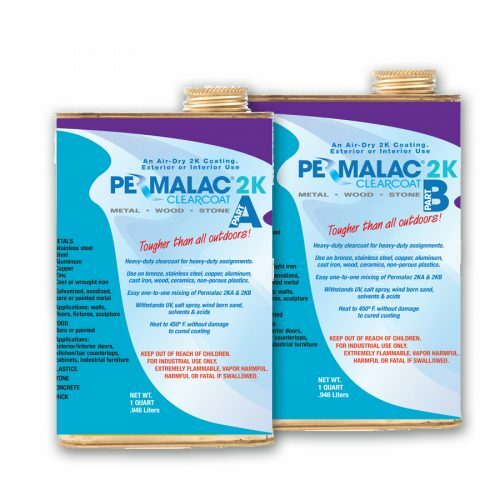 Peacock Labs Permalac 2K is available in a variety of sizes. If you need a certain size and it is not available for online purchase, contact us.